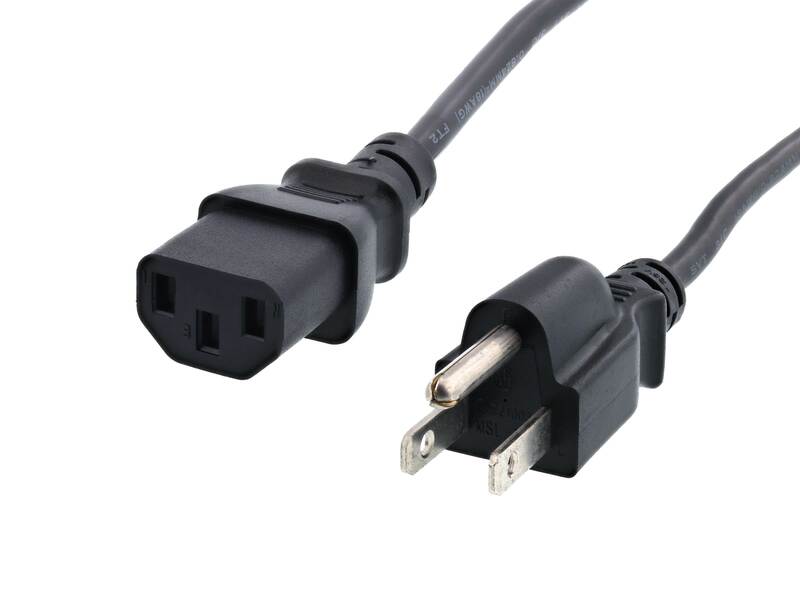 The Computer Cable Store™.com's 10 FT Power Cord C13 - Standard System is perfect to power your needs. Our Assortment of power cords provide the ability to supply power to your computer or laptop in various different countries of the world. Whether its an Australian, English, European, or Standard-style power cord you need, Computer Cable Store™ has it at a competitive price. Glad to get my monitor working again.